Pe'a Contemporary is a painting by Joseph Bartley which was uploaded on July 15th, 2010. 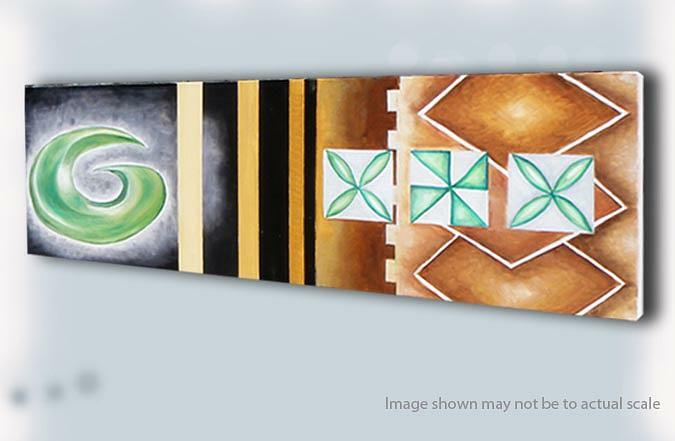 This painting is a mixed themed pacific and maori design. 20.000 x 74.000 x 4.000 cm.